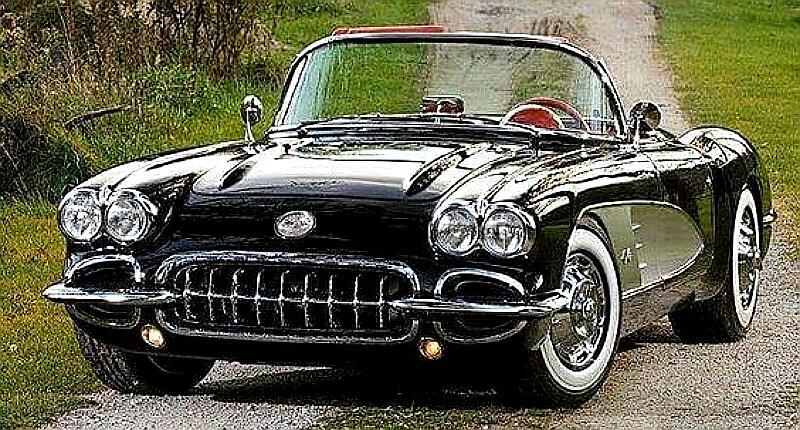 An all-American classic, the Chevrolet Corvette has held many jobs over its illustrious career, including pace car for the Indianapolis 500 (thirteen times), endurance racecar (in Daytona, Sebring, and Le Mans for instance), NASA sponsor (Chevrolet set up a program that allowed astronauts to purchase slightly used Corvettes at a low price), and movie star (appearing in Transformers: Revenge of the Fallen and Transformers: Dark Side of the Moon as the character “Sideswipe”). 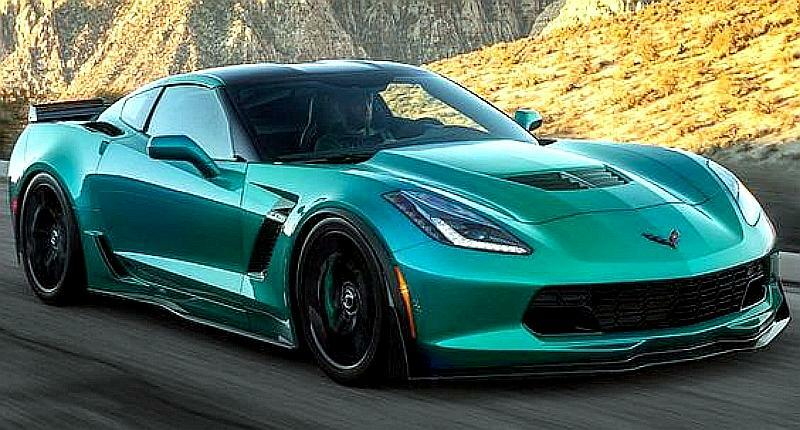 Once made in Flint, Michigan and St. Louis, Missouri, the Corvette now calls Bowling Green, Kentucky its home, and has been given the title “Official Sports Car of the Commonwealth of Kentucky.” Named after a warship with later designs inspired by Mako sharks, the Corvette has evolved over seven generations to become one of the most beloved sports cars in America. 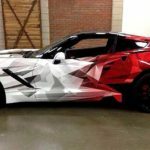 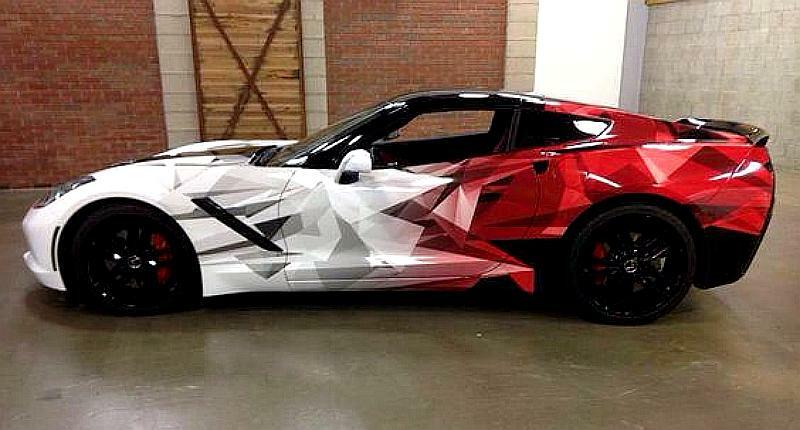 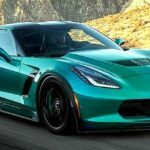 Despite its reputation (and record) as a car for men undergoing a mid-life crisis, the Corvette is trying to put this tale to rest, instead marketing itself as a young person’s car, appearing in the 2013 Indianapolis 500 as a pace car for a twefth time, and introducing a version of itself to gamers in Gran Turismo 5. 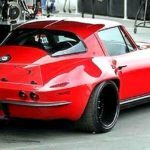 The Corvette also spends plenty of time garnering awards from magazines, organizations, and websites, including placing 16th in Edmunds.com’s “100 Best Cars of All Time”, “Best Engineered Car of the 20th Century” by the Society of Automotive Engineers, Car and Driver magazine’s “Best All Around Car” (nine out of eleven years), and first in the “100 Coolest Cars” from Automobile Magazine. 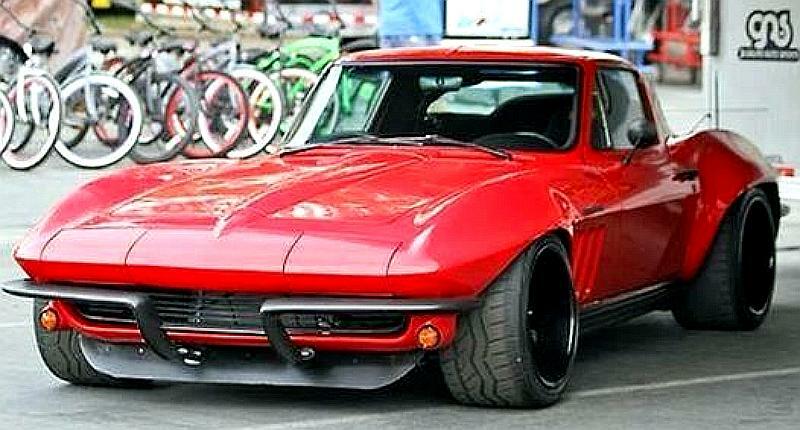 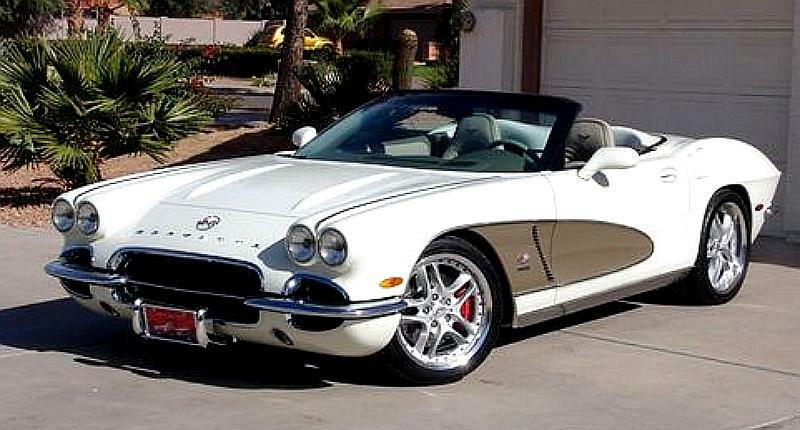 Expanding into the concept car arena, the Corvette has been re-imagined by the likes of Harley Earl (introducing a prototype which became the first Corvette), Bill Mitchell (credited with the Stingray), Larry Shinoda (who is responsible for the Mako Shark designs), and Zora Arkus-Duntov (who designed the Aerovette). 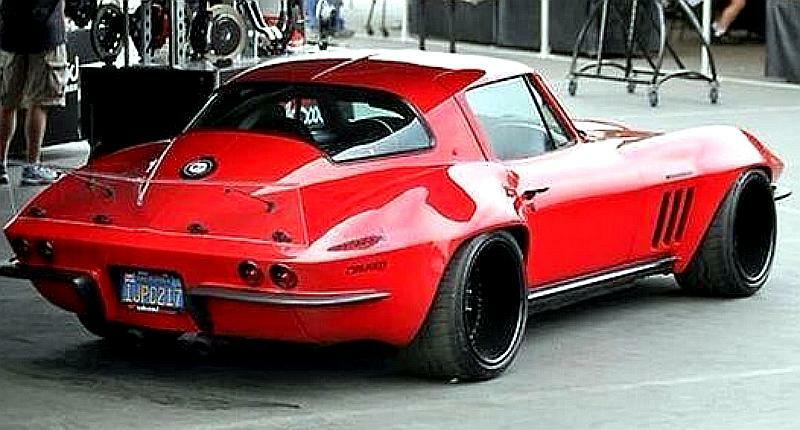 The latest iteration of the vehicle combined design elements from both the 1963 and 1968 models. 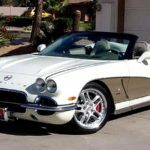 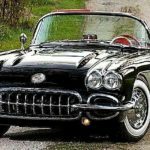 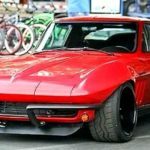 For a look at some of these historic Corvettes, enthusiasts can visit both the Bowling Green Assembly Plant (opened in 1981) and the National Corvette Museum in Bowling Green, Kentucky, which opened in 1994. 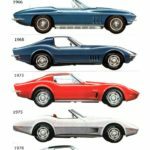 The Corvette Hall of Fame (sponsored by the museum) also retains space there, adding a few memberes each year to the list of people who have contributed to the Corvette’s ongoing creation.